We want to make sure that you’re happy with your purchase for a long time, and that’s why we only work with the best suppliers in the business. 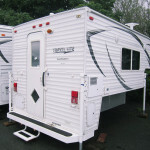 Whether it’s for parts or our wide range of RVs, we stand by these names. Built for the lighter weight towing needs of today's RV'ers, this line from Forest River provides luxury along with top-selling floor plans. 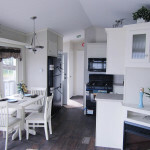 Exceeding national park model standards, this line of cottages from Forest River has a host of special features. 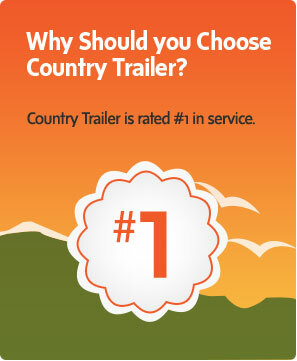 A quality line of travel trailers with a number of details that you won't find anywhere else. 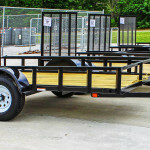 As one of the largest manufacturers of hard-side truck campers, Travel Lite is known for its craftsmanship and quality. Focusing on elegance and quality, this line from Forest River shows its attention to detail in the fabrics, window treatments, wood, and other elements.